Rice Fields, Agricultural Land In Countryside. 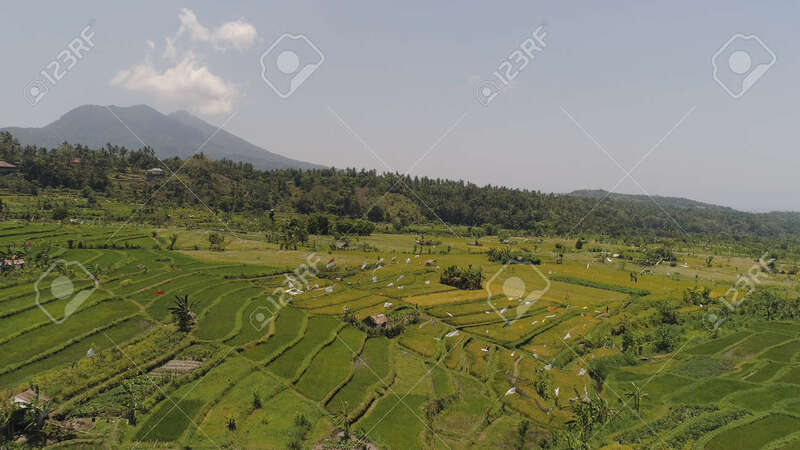 Aerial View Farmland With Rice Terrace Agricultural Crops In Rural Areas Indonesia Lizenzfreie Fotos, Bilder Und Stock Fotografie. Image 115258611.